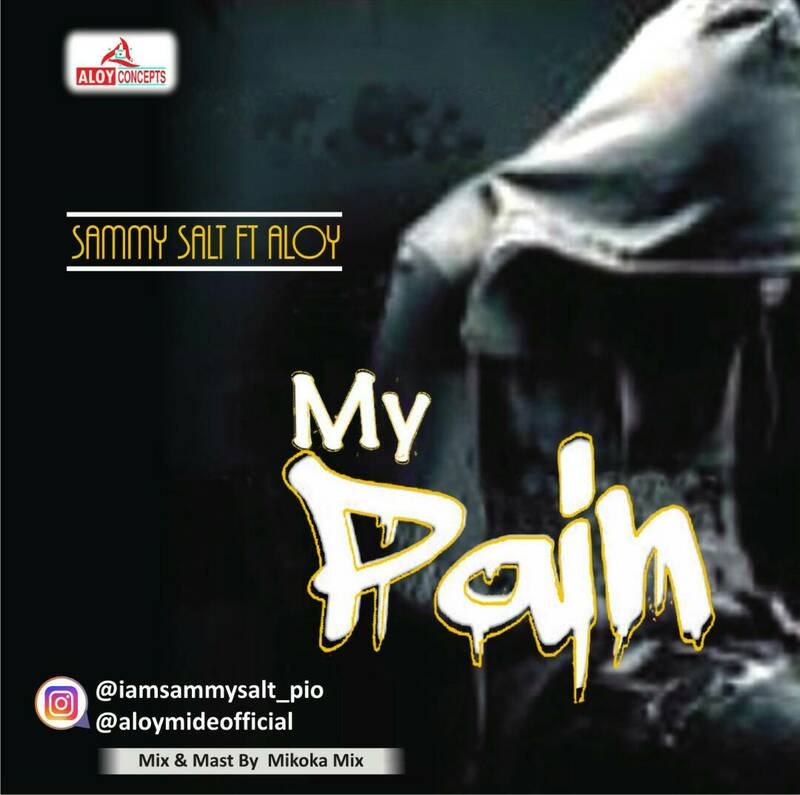 Sammy Salt is back with a new wave – “My Pain” Featuring Aloy. 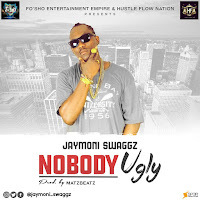 Another street song well written and professionally rendered for all hard working Youths. This is coming owing to the success of his partnership with “Aloy” C.E.O of Aloy Concept & Music, while it is still on heavy rotation on numerous radio stations nationwide. The artistes makes no mistake as they employs the professionalism of Mikako Mix who takes the Mixing and Mastering credit of this potential classic laced with watered down hustle lyrics. Download and enjoy Guys!! !